Paris is one of my favorite places on Earth. 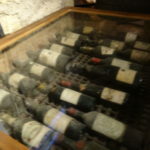 The history, culture, food and wine! On this page I am going to cover basics. Feel free to email me if you want more information or have questions. First, you need to think about what kind of Paris vacation you want to have. We have been there for three days and for more than a week. We have done all of the tourist options and on other trips did none. Do you want to see all the museums, or spend time sitting at a cafe absorbing the view (Highly recommend). These are my favorite things to do in Paris. There are many so they didn’t fit here. Not sure if something is worth the time – just ask me! It is worth the steps to see the city from a different view point. I went to Paris once in July. NEVER EVER EVER AGAIN. It was so crowded with too many tourists. The staff at the hotels had clearly had enough and it was just busy everywhere. This is not the Paris I know and love. There are two good times to go: May and September. Both of these are close enough to summer that you might get a few warm days but kids are in school so much fewer tourists. There is one other time to consider: Christmas. The holiday shopping is wonderful and while it is cold, not too bad. There are a lot of people, so you have to be prepared for the crowds. The lights and Christmas displays though are like nothing you will have ever seen. Take NYC Christmas x 10! You should always take appropriate clothing as it probably will rain at some point while you are there. 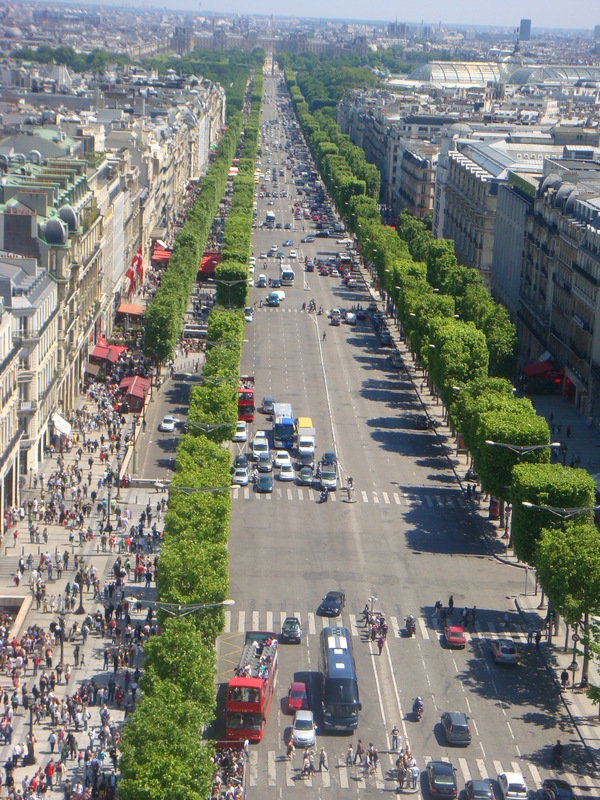 Unless you have a lot of money or a ton of points, you probably will not be staying on the main street – Champs-Elysees. 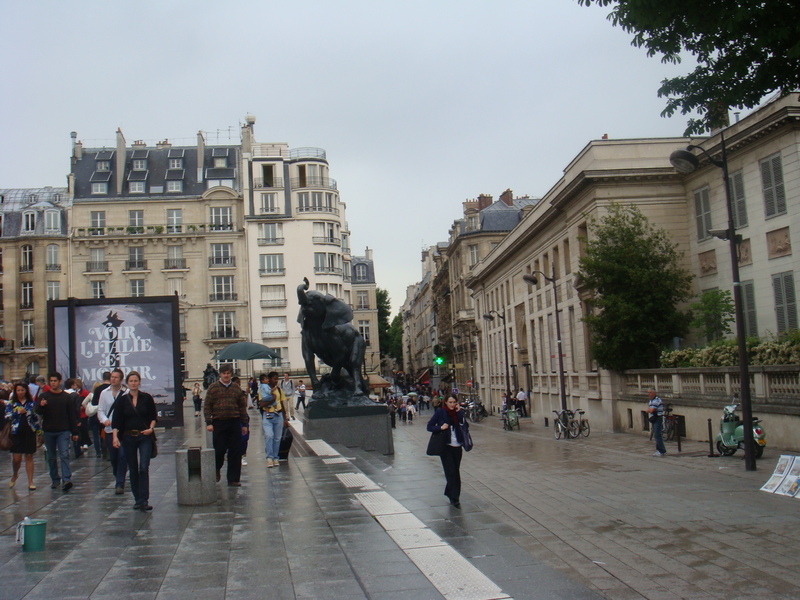 It is the main shopping avenue in Paris and the most tourists you will see in one spot. It is convenient though, especially if it is Christmas time. You step right out of your hotel and there is Paris. Well, the shopping touristy part anyway. I have a few favorite spots to stay. Le Meridian is in a spot that is near the metro, but not in a crowded area. There are enough eateries that you do not have to leave your hotel very far. Plus the hotel is big, which means they have a good bar, and lots of room in case you are rained in or just too tired to go out. The Marriott Renaissance by the Louvre is excellent too. It is small but is very nice and in walking distance of many attractions. A small boutique hotel called Duret also was a good bet. It is a little out of the way but if you are going for a relaxing time, I highly recommend. People pay a lot of money for hotel rooms to be near landmarks. I will say it over and over.. consider how much you will save in cab rides if you spend a little more to stay close. 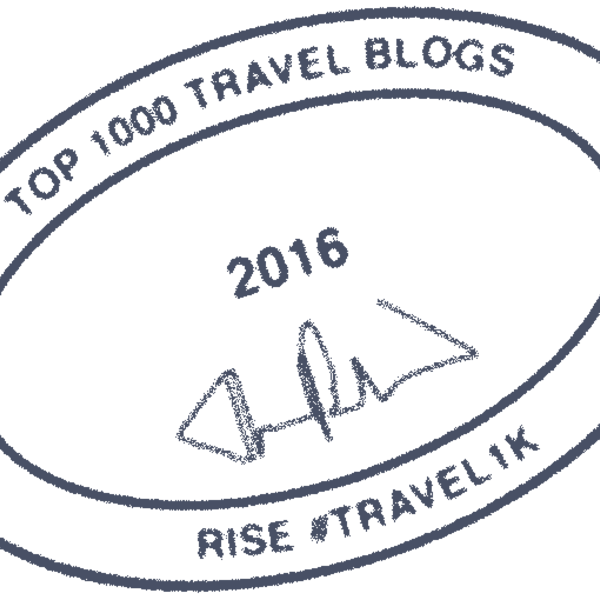 However, keep in mind that you will get a lot of tourism if you are in the wrong spot. This could be good or bad. If you are near a metro, you probably are ok. 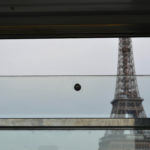 Le Meridian is kind of far, but the metro is right there (and not a lot of tourism) makes up for the 10 min metro ride. Plus, sometimes it is cool to be on the metro in another country. 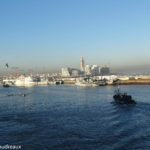 There are thousands of websites that give you an overview of Paris and what you should or should not do. It is really a crap shoot. What is good for one person isn’t for the other, but had they gone on a different day would have been spectacular. My advice is to think about what you want to do and why, then adjust. For example, if you want to go up to the top of the Eiffel Tower to see the city, there are MANY better views. If you want to go up just to do it, then that is another thing. 1. Arch De Triumph – you can take the really narrow stairs to the top. It sits at the top of the Champs-Elysees so you get a really cool view of the trees that line the street. 2. Pompidou – Take the escalator that is on the outside of the building up to the top. That is cool in itself. The view you get is of the Eiffel Tour and the city. This is one of my favorite views. 1. Musee d”Orsay – even if you aren’t into art, go here. You will recognize things you have seen before, I promise. Check out the website before hand and make a note of what you want to see. Last time I was there they had a big visit of Van Gogh. I wished I would have checked before so I could have had more time. 2. Eiffel Tower – like I said before, there are many other ways to see the city, but the park around the Tower is cool. 3. Notre Dame – Go at an odd time. Go to mass if you can. Otherwise the lines can be long to get in. If you see the line, go have a coffee and come back. If you are going for mass they let you cut the line (but you must go to mass!). I also have a funny story about going to mass. Read it here. You never know what you will see! 4. 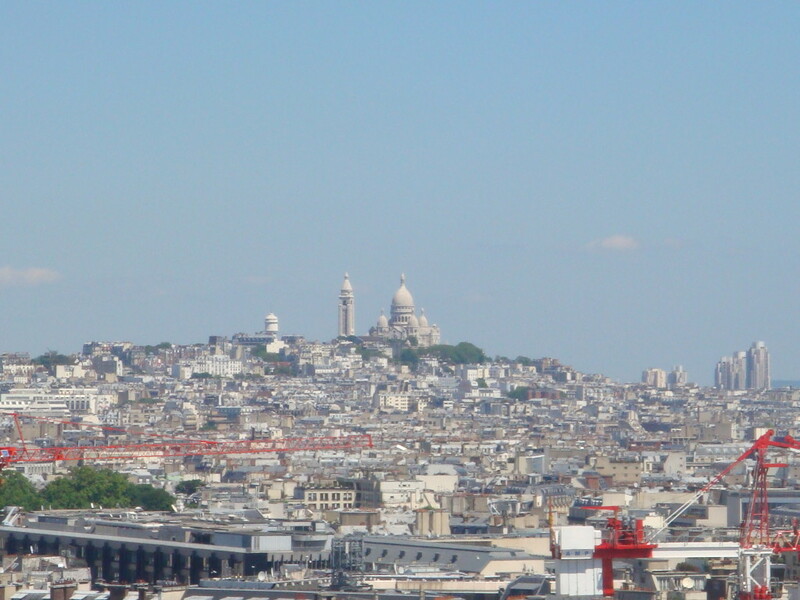 Montmartre – spend at least have a day roaming these streets. The shops are tourist traps but you were going to buy that scarf anyway! 5. Le Marais – if you like shopping, this is another good spot. There are some newer stores and it isn’t as crowded as other areas. 6. Louvre – Even if you are not going to go inside, the building itself is just awesome. 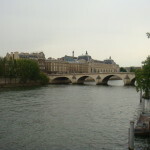 Its on the river so that whole area is just beautiful Paris! Hint: don’t go in main door. Go through the subway entrance for a shorter line. 7. 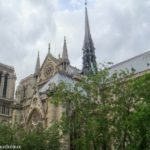 Saint Michael and Latin Quarter – just cool spots. There are a ton of books that list things to do. 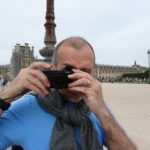 I like Paris Pocket Guide (affiliate) because it is easy to handle. You will see a lot of these type of books in my posts because they are small, yet handy. There are so many cafes and little restaurants that it is fun just to walk around. Many people sit outside so you can just walk by and see what people are eating. Here is another thing to consider. If you sit at a cafe, especially outside, service will be slow. Take your time – you are sitting at a table in Paris! That is the experience. If you don’t know what to expect, here is an extreme, but realistic timeline of what you can expect. (Of course not all places are like this but you need to know this so you don’t get frustrated). You see a cafe that looks good. You look around to have someone seat you. No one is around. Just sit. If you sit in the wrong spot, they will tell you. Once you start to sit, magically a waiter will probably appear. Or not. You might wait 5 minutes. Sometimes they visit each table in order of the table. Not when you are ready. Watch for this as it will save you frustration. They ask you what you want. You do not yet have a menu. ORDER YOUR DRINK NOW. Most likely these are your choices: water (tap is fine.. do not pay for water unless you want gas in it), beer, wine, latte, espresso… you see, generic. I have seen people say “I think I want a beer, what kind of beer do you have”.. uh oh. Now you will wait for the menu. Menu arrives. You pick, you order you wait. Wait. Now, had you ordered the beverage when the server came first, you will be waiting with a nice beer that you have no idea of the name (but it will be good). Anyway, you get my point. Waiting in Paris is the past time. There are so many good places. Read here for my favorites. There are so many things to experience in Paris that you can make each trip very different. Take your time, slow down and enjoy the city. What did I miss? 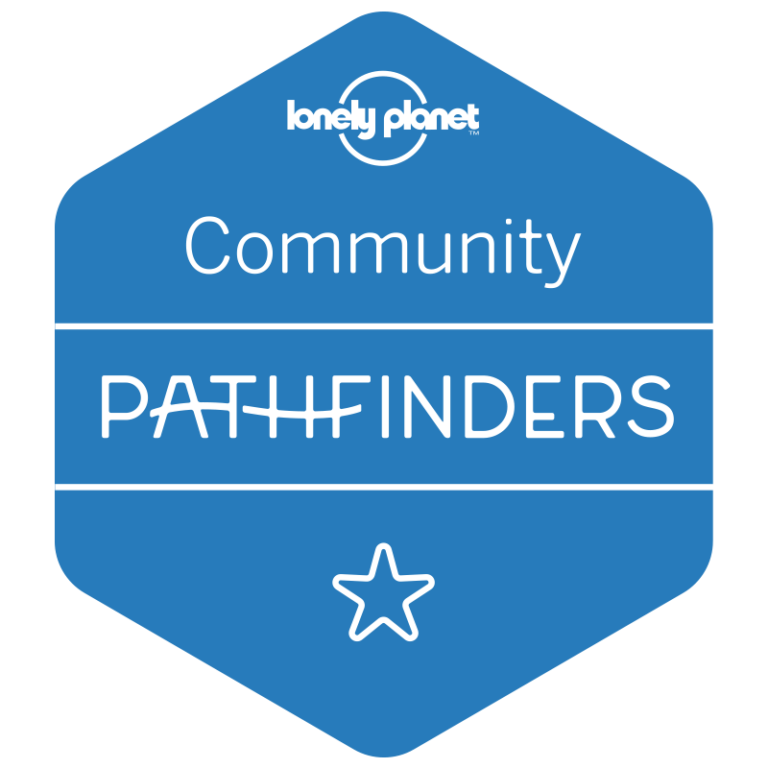 What are your favorite places? I have caught myself talking about South America a lot this week. It is my favorite continent for a variety of reasons and I wish more people, especially more Americans would visit it. Below I have compiled a list of “7 reasons you should visit South America”. 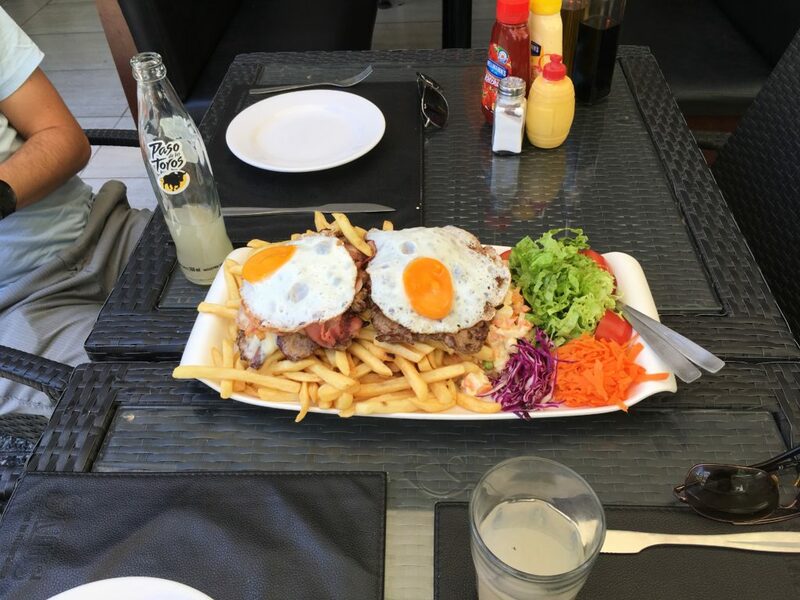 Eating in most countries in South America is pretty similar. The best thing for me is they eat late dinner. Depending where you are that is between 8pm and 11pm. And when you eat dinner with the family or friends, you linger. This is not an eat and run culture. The food is also not Mexican food. You will not find tortillas in South America. 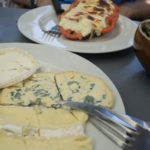 Dinner is served with arepas in Venezuela and bread everywhere else (and sometimes in Venezuela too). Street food is big for lunch, which is generally an afternoon affair. While a lot of major stores are open, many smaller ones break for lunch from 1-3 or 2-4 (or some variation of that). So, you must plan ahead and make sure what you want to eat is open. The Amazon River has the largest water volume of any river in the world. The Atacama Desert in Chile is considered the driest place in the world. 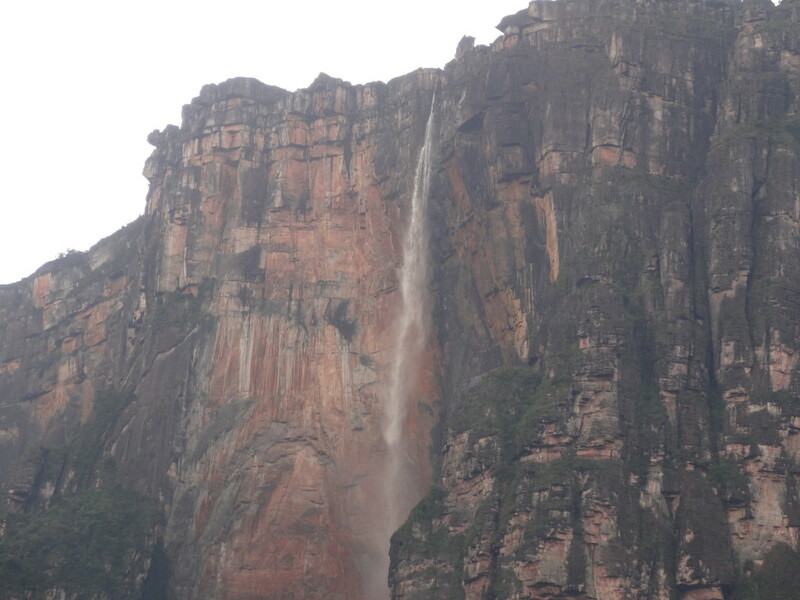 Angel Falls in Venezuela is the highest uninterrupted waterfall in the world. The Amazon Forest is the largest natural rainforest forest in the world. The Andes Mountains is the longest mountain range in the world. The Anaconda of the Amazon is the largest snake in the world. The Brazilian Amazon is home to the largest native populations in the world. There seems to always be some sort of parade or festival anytime we are in a city in South America. Sometimes we understand them, like the night before a football match in Cuzco there was a massive parade. Sometimes it isn’t as clear. Like one time we were in Buenos Aires and a huge parade was happening. People lined up many many blocks and there were several marching bands. We asked various people what the parade was for but never got a clear answer. The best we got was one woman flat out said “who knows!”. 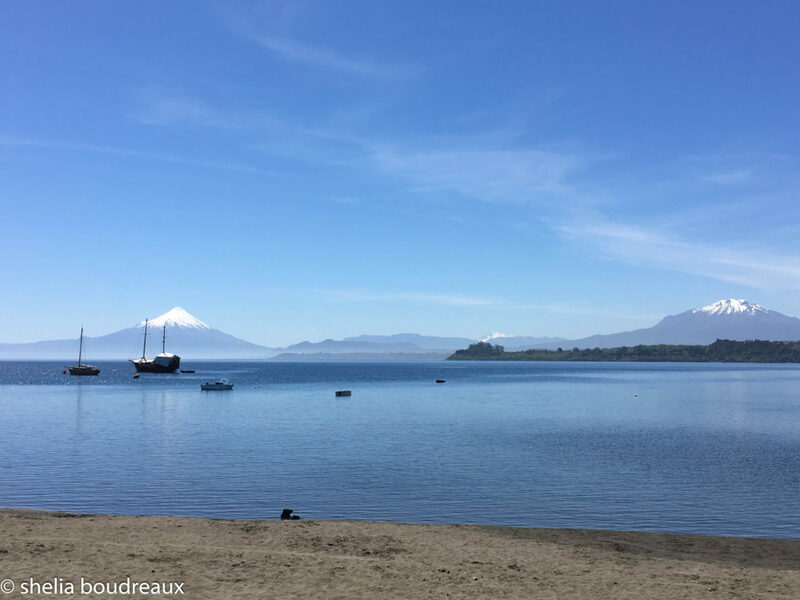 When putting this post together I did a little research on what others thought were their top reasons to visit South America. VenturCo in this post reminded me that colors are a big deal. If there isn’t graffitti, it is the colors of the landscape and sky. 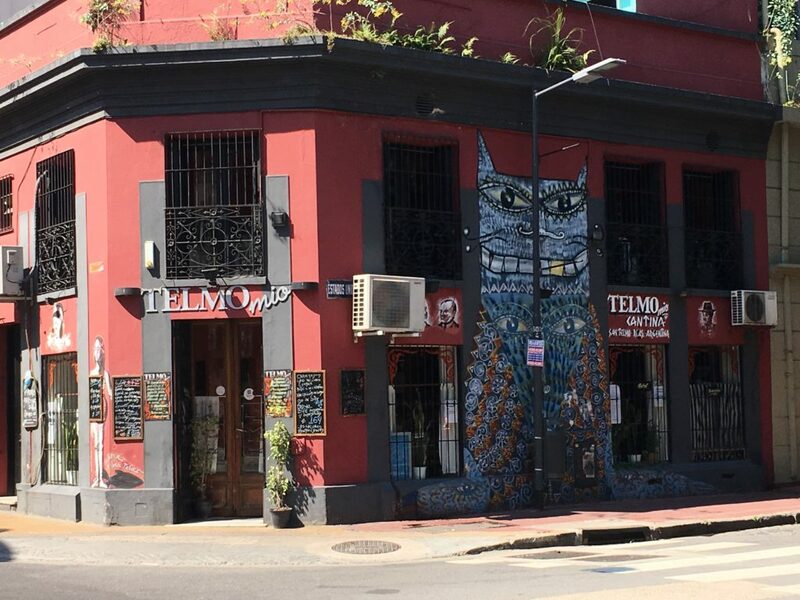 When I think of South America, I think of street art almost as much as Berlin. Yep, I said it. The world’s longest mural painted by Alfredo Segatori is in Buenos Aires measuring at more than 2000 meters. There are also some famous street murals you may be familiar with such as Evita. Check out this collection as well. Again, the colors will amaze you. 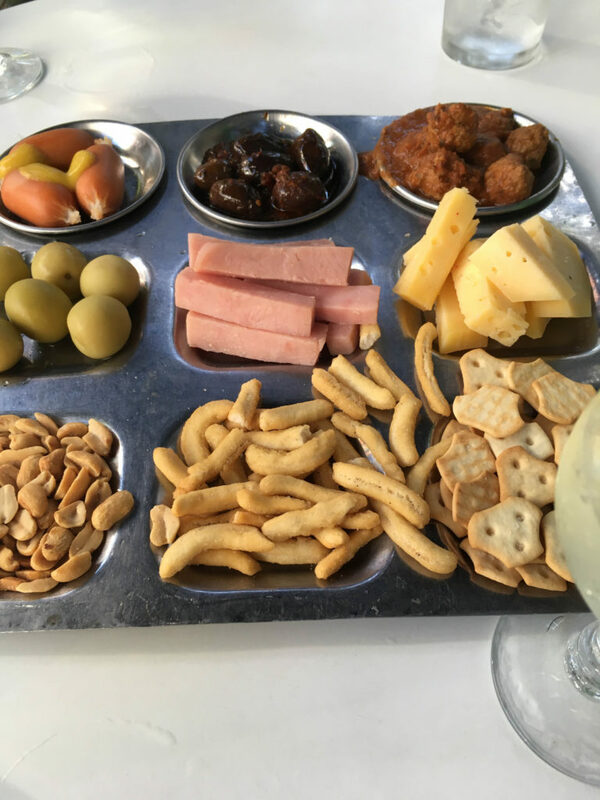 South American Snack Plate – Those olives were delish!! Some of the churches have mixed ancient / Indian culture with Catholicism, so there are variations from what you might be used to seeing. For example, the Cathedral in Cuzco, Peru has a “black Jesus” named Senor de los Temblores (Lord of Earthquake) and is considered the patron saint of Cuzco. I still don’t understand it. I even found the priest there to try and understand it. There is a good photo here. I hope I have inspired you to check the continent out a bit. Don’t worry about the language as most people speak English. If you need ideas, find me on social media! Good luck! 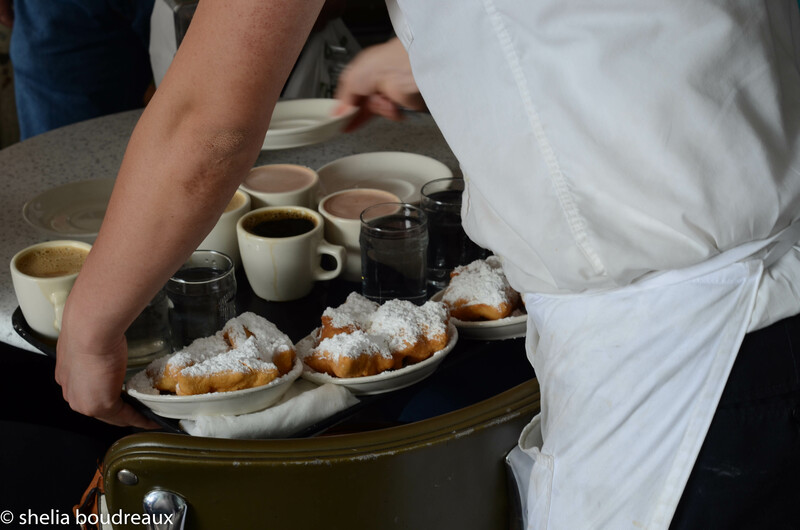 New Orleans – The land of food, fun and festivities! I live in Houston and New Orleans is just far enough for a good long weekend trip but not too far that will require you to fly. So, it becomes a great alternative for college kids rather than Cancun or other beach towns. Then as you get older you start appreciating it less for its cheap daiquiris and more for its architecture and charm. I have been to New Orleans so many times I cannot count. Between college roadtrips, Mardi Gras, Jazz Fest, and work events, I have experienced a lot of the city. Even with all that, it is one of the cities that I can just keep going back to over and over again. 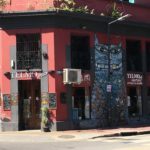 Now, before you start reading this and get all opinionated, remember that there are so many things to do in NOLA that you cannot begin to have a complete list of everything. Feel free to add your favorites in the comments below. I could go on and on about the food in New Orleans. If you have been there once, you know what I am talking about! First, let’s just go ahead and say that you should not go to New Orleans if you are on a diet. Just don’t. You will be miserable. Most of the food there is in a fabulous gravy or on bread, or fried! I guess you could eat salads, but that would be so sad! 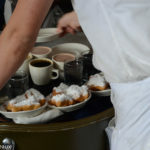 Beignets at Cafe Du Monde – These are little fried donuts. The place is open 24/7 so take advantage of that. Do not go at morning time as it will be packed. There is mainly outdoor seating but there are a few tables inside. People line up to sit outside because of the view of street performers, but trust me you will see enough of that. Go sit in the AC! Be ready to order when the staff come to take your order. The menu is on the side of the napkin holder. They only take cash. NOLA – Or any of Emeril’s restaurants. I prefer this one as it is snappy casual and has a great menu. The others are just as good. Red Fish Grill – I have had many parties (work, wedding, fun) here. They have fabulous food, and the staff knows how to treat you. It is on Bourbon Street, but don’t let that fool you as it is high quality and a good time. Chop House – If you want a nice dinner this is the place to go. You will spend some money and it will be so worth every penny. I don’t eat beef, but it is still one of my favorite places. Mothers – This is the restaurant that I must go to each time I am in NOLA. You cannot find food like this anywhere else. It is a steam table set up and you wait in line to order. Their etouffee omelet is to die for and the biscuits are just wow. Also the beans and rice are insane. Yes, Beans and Rice. Just try them and you will never be able to eat them anywhere else. There is just so much to do in NOLA that it can be overwhelming. 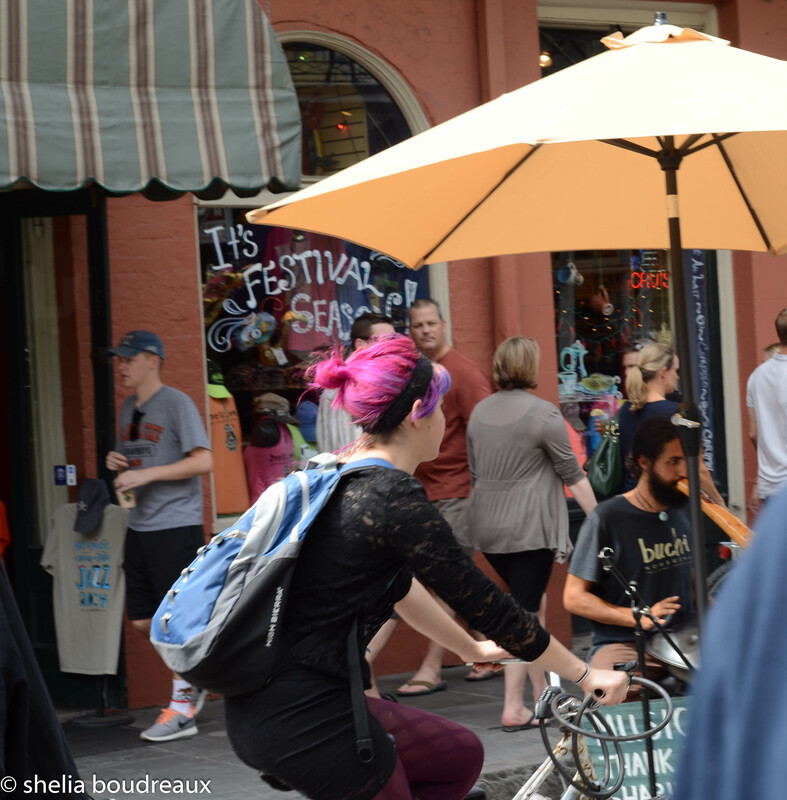 You could just spend your entire trip walking around the French Quarter. I highly recommend you spending at least three, er one, day just walking around. You will find street vendors, performers, shops, etc that will take up your entire day. Best of all, with the exception of the tips that you will give the performers, it doesn’t cost much. And please don’t be a jerk and not tip. You stood their and watched the show; cough up some change. There are significant amount of street vendors (and palm readers!) around Jackson Square. The aquarium is something fun to do on a hot summer day. 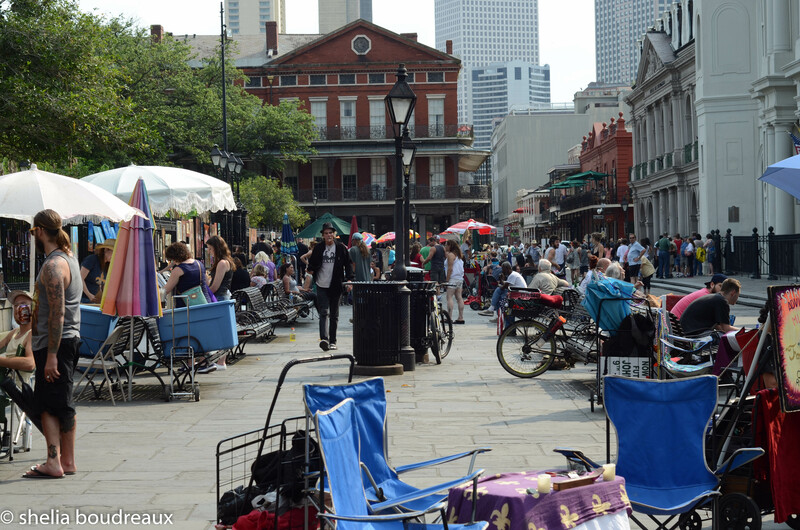 At the end of the French Quarter is the market. It is worth a stop in to see the various alligator on a stick and buy a souvenir. People rant about it. I do not. The trolley is a neat way to see the city for cheap. 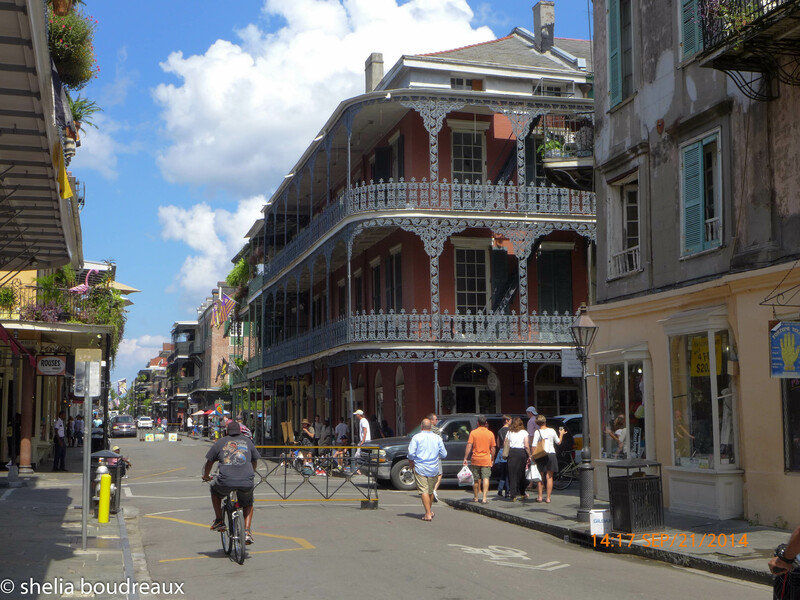 There are several stops in the Quarter and you can just ride around. The garden district is something nice and different to do. If you have a car I’d recommend you spend a little time looking at the homes. There are tours you can take too but I just like looking at the older homes. As you know I am not big on taking tours. However, there are a set of tours that I just love. I find them entertaining and sort of educational. The Haunted History tours is something you should definitely check out. They meet in front of Jackson Square. You get to walk around the Quarter and see things you wouldn’t normally notice (like the corn fence). I prefer the vampire tour to the ghost tour but they are both a fun time. Plus, you stop half way at a bar to get a drink where you normally wouldn’t. NOTE: I was there once and unable to consume alcohol. My husband ordered me a hurricane without alcohol and the bartenders didn’t even flinch. They made me a fabulous drink that I also enjoyed with the crowd. Don’t let the massive amount of booze prohibit you from going to NOLA. You will be fine. I have stayed in many places in NOLA. Do not even attempt to stay anywhere but the French Quarter unless you have a good reason to do so. It isn’t worth the hassle. My favorite spot is the Sheraton on Canal. Followed by the JW Marriott on Canal. If you are looking for something a little more touristic, Monteleone is really nice and in a great location. First and foremost, unless you are going in the dead of winter, New Orleans is hot. And I don’t mean dry hot. You will be on the gulf and Mississippi River. That is a lot of water. The humidity is about 100%. Do not bring nice clothes or nice shoes. New Orleans is super casual. Women dressing in sundresses is as formal as you need. Do not wear open toe shoes. Just don’t. Bring cash to tip people. The city makes its money on tourism. They are not out there to show off their skills. They are performing to make money. If you can afford a vacation, you can afford to set aside a little money to give performers. If you watch the show and you don’t pay, I recommend you evaluate your karma. 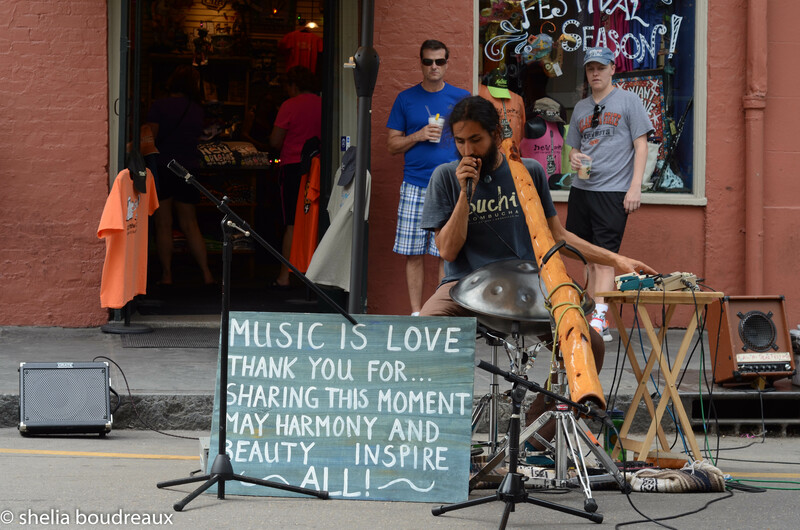 What other things do you like to do in New Orleans? Let me know in the comments below! 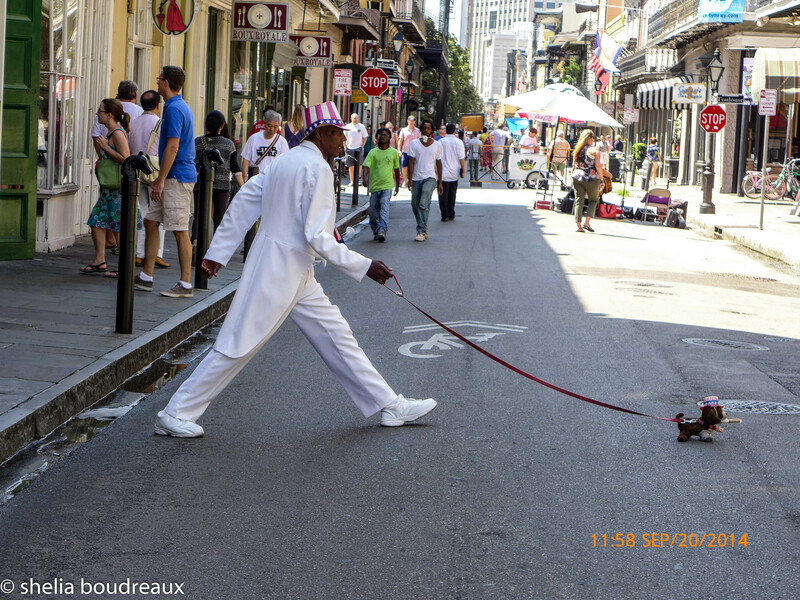 One thing NOLA does not lack is style! You will see tons of performances like this. See the guys in the back? Do that – get a drink, stand against the wall and just enjoy! And don’t forget to tip! Cafe du Monde!!! Coffee anyone? Here is the festivities outside of St. Louis Cathedral in Jackson Square. Get there early before it gets too hot. More street performances. This guy stands still with his dog, never moving. This is typical French Quarter architecture. The Spanish occupied Louisiana and had much influence on the way the balconies were done. This style can be seen in parts of Spain now days as well.